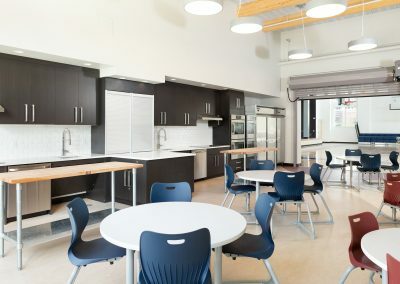 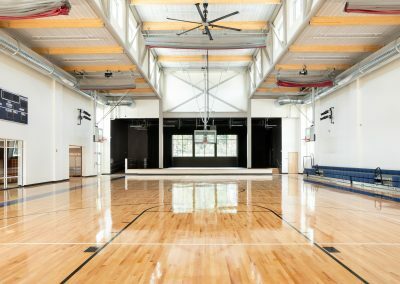 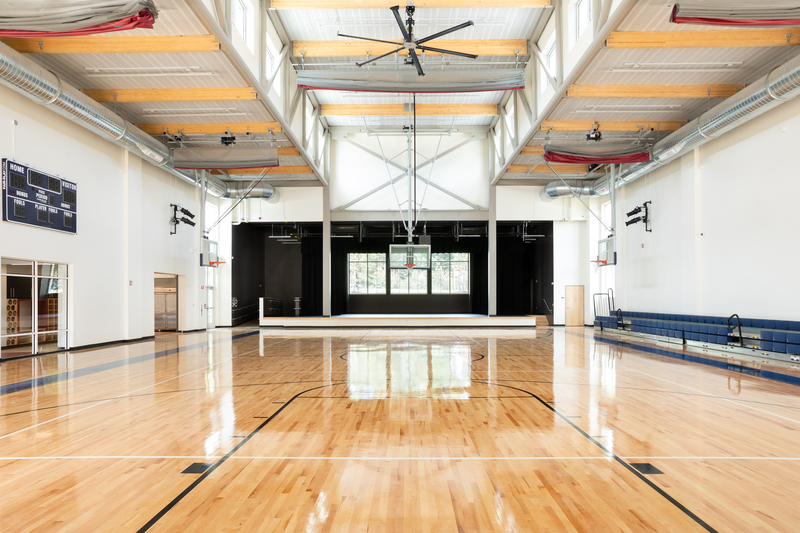 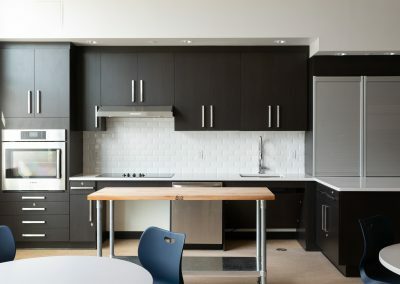 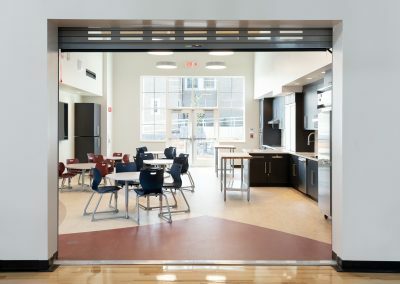 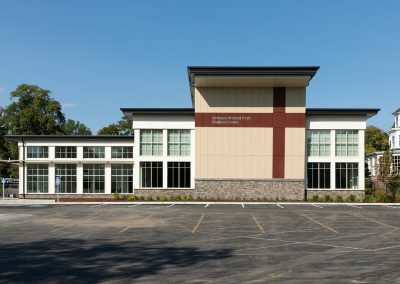 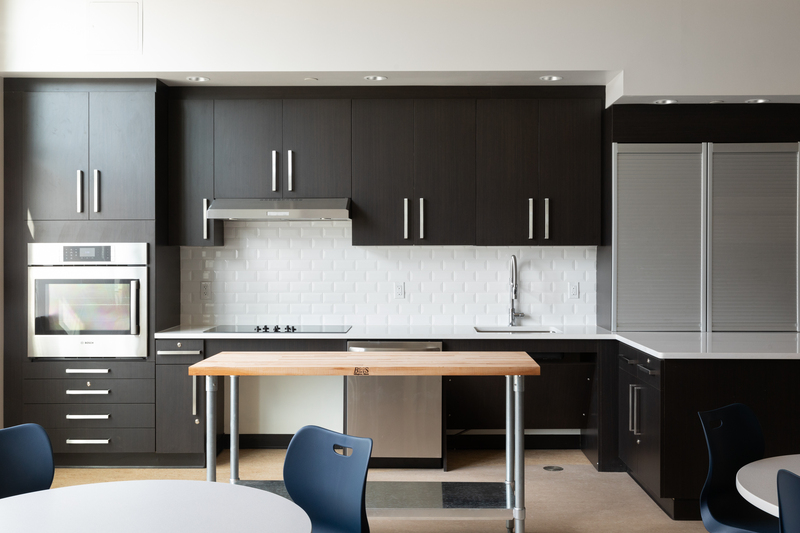 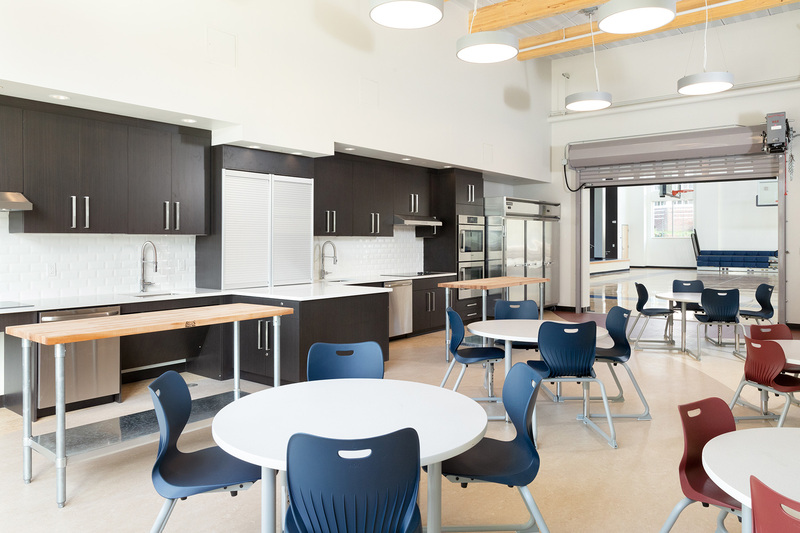 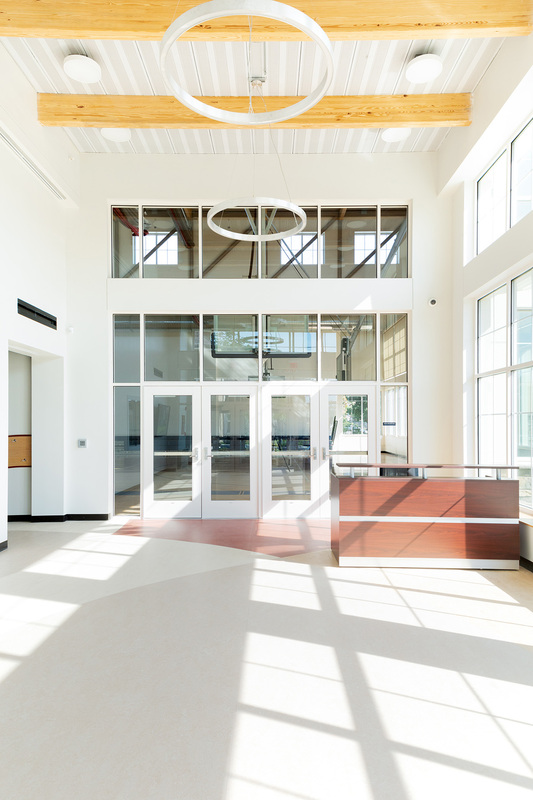 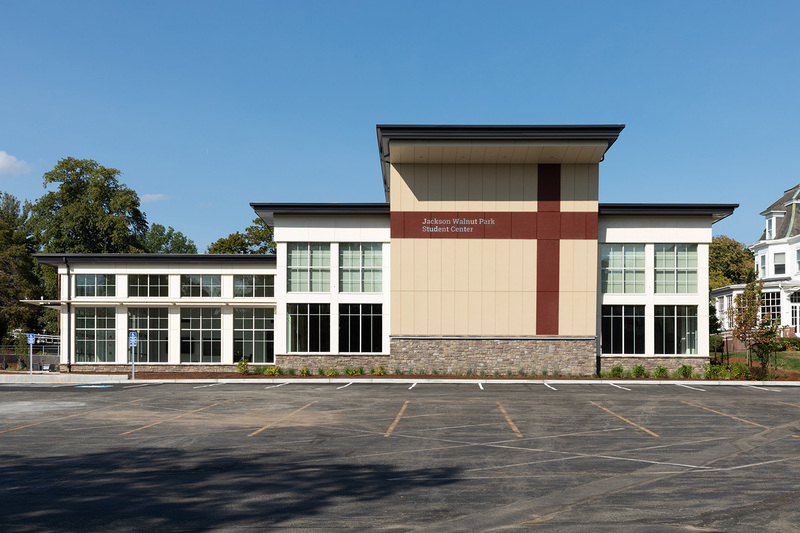 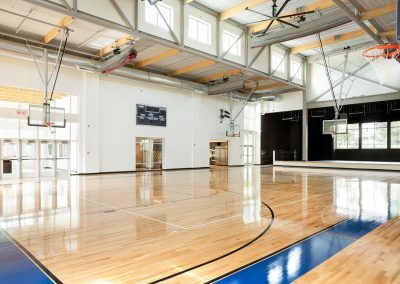 The 10,346 square-foot center houses a new full gymnasium, theatrical stage, expansive culinary kitchen and classroom space to accommodate elementary school children in grades K-6 and faculty at the school, located at 55 Walnut Park. 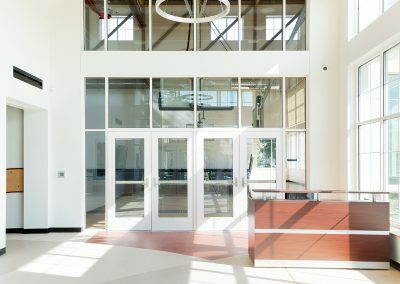 As such, the expansion meets the school’s 21st century needs and is the realization of its “Building Our Future” vision to “Open the Mind and Grow the Heart” for its students. 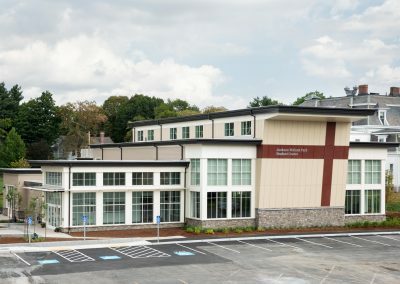 The new Student Center is situated in the heart of the schools’ Newton campus. 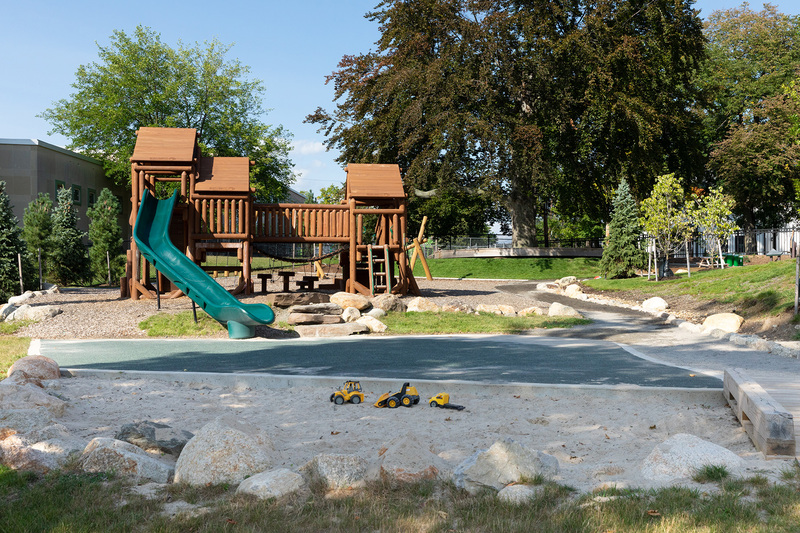 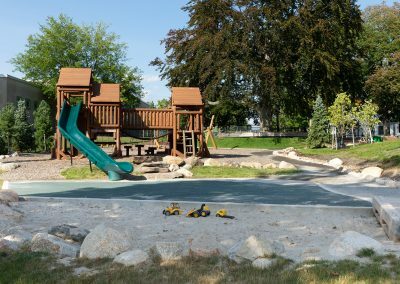 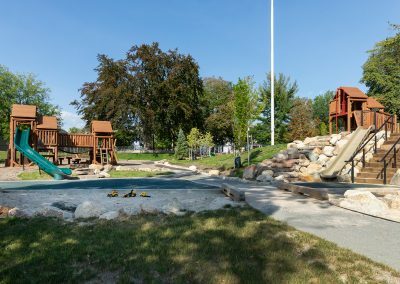 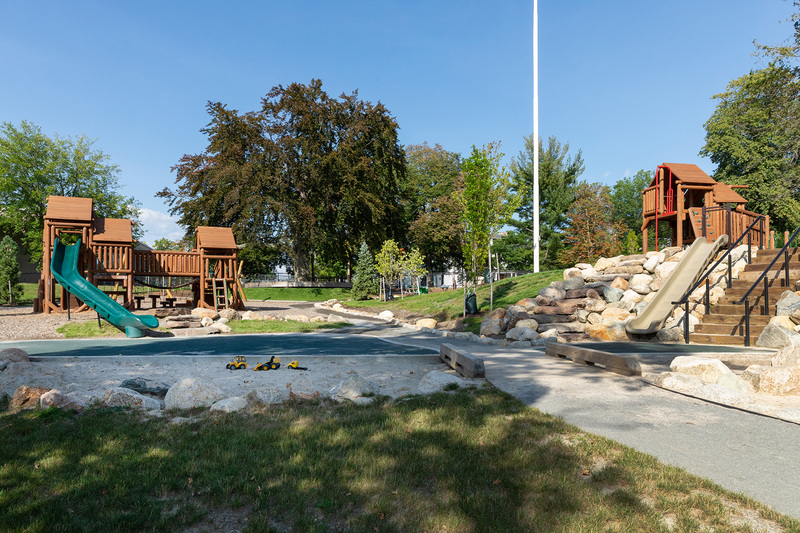 The two-phase project, which broke ground in June of 2017, included major site work to provide new outdoor class and playground space. 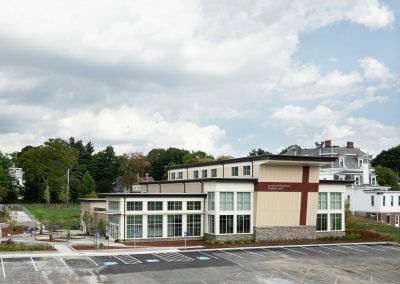 The Student Center was constructed during the 2017-2018 academic year on an active campus. 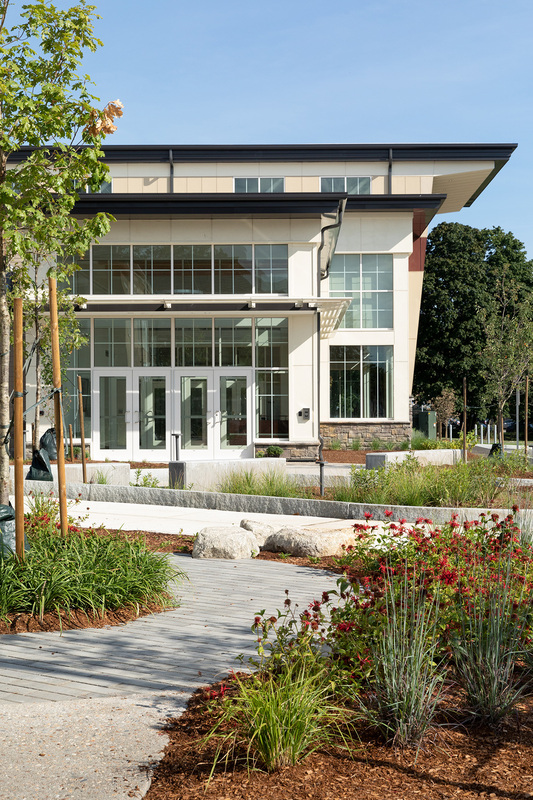 The project also included landscaping beautification across the campus. 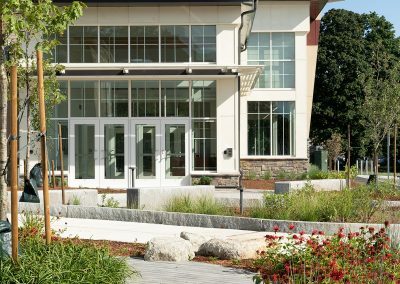 Acella’s Ryan Klebes, senior project manager and LEED AP, oversaw project construction working in partnership with Troy Randall of Ai3 Architects in Wayland, Massachusetts, and Traverse Landscape Architects of Providence, Rhode Island. 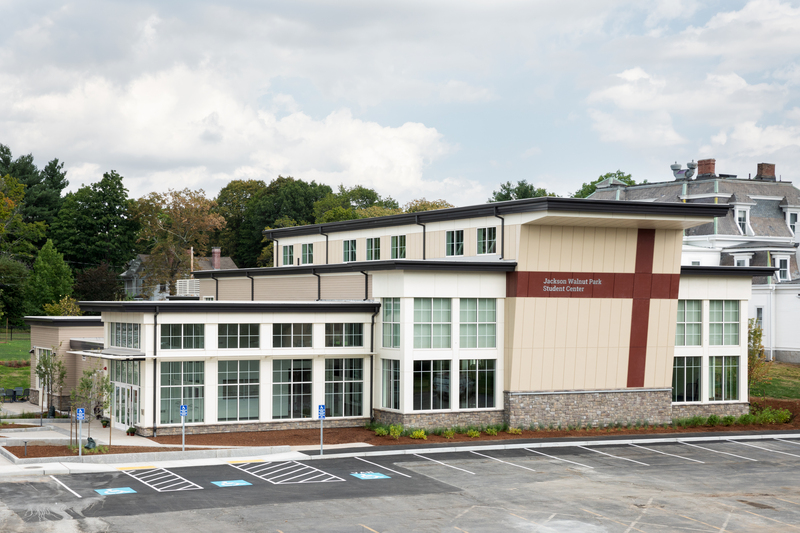 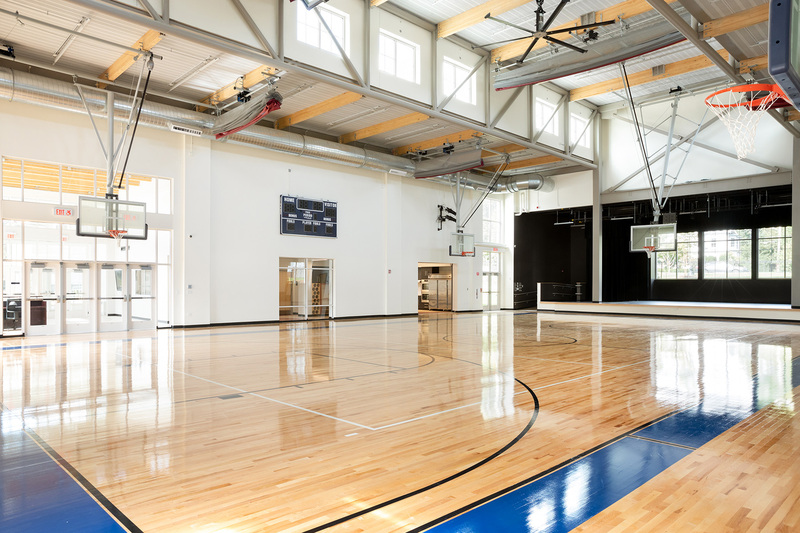 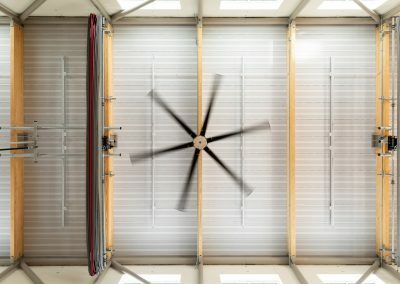 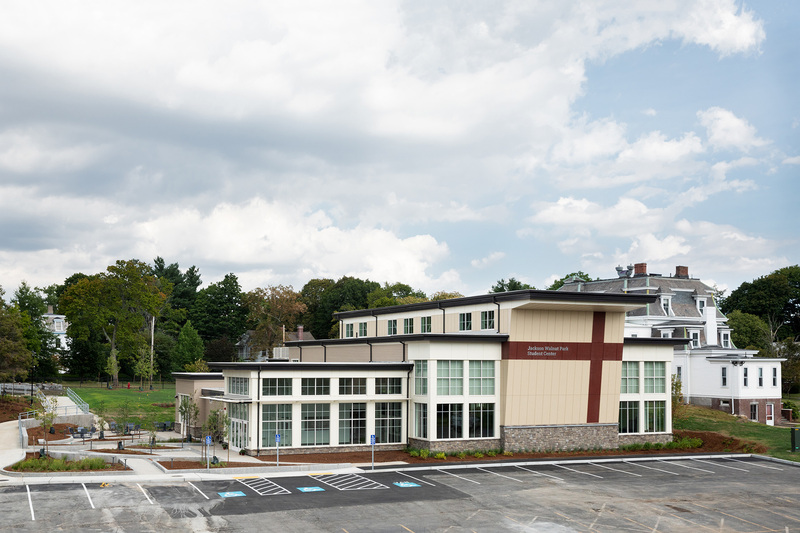 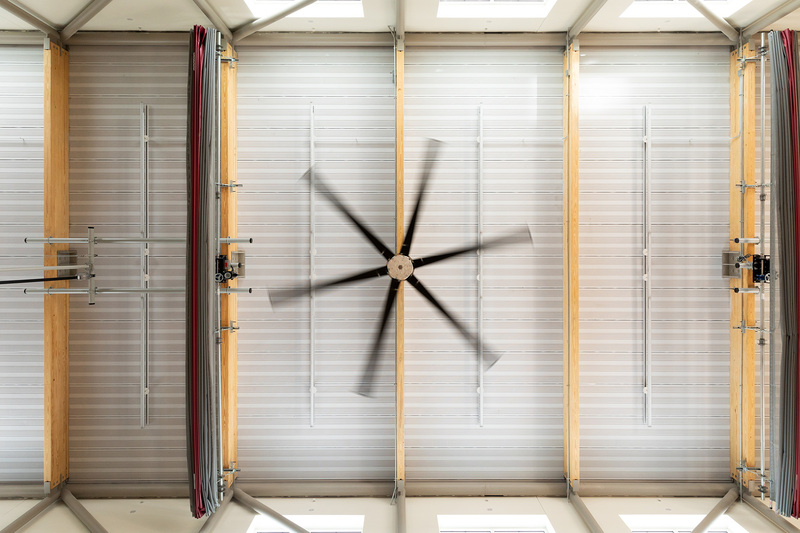 Pare Corporation of Lincoln, Rhode Island, and Griffith & Vary, Inc. of Wareham, Massachusetts, provided engineering services for the new Center; Kevin Hines of Hines Project Management, LLC in North Falmouth, Massachusetts, served as Owner Project Manager. 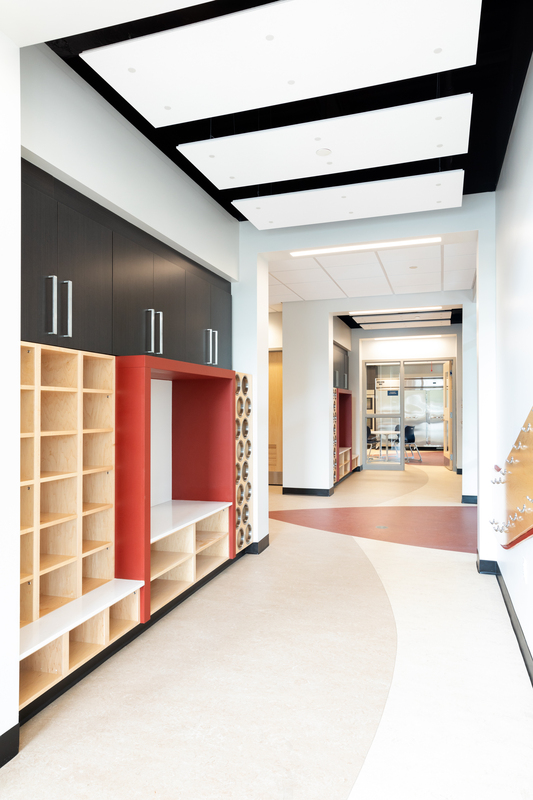 Acella’s extensive expertise with academic clients was a key factor in the Jackson Walnut Park Schools’ project award decision. 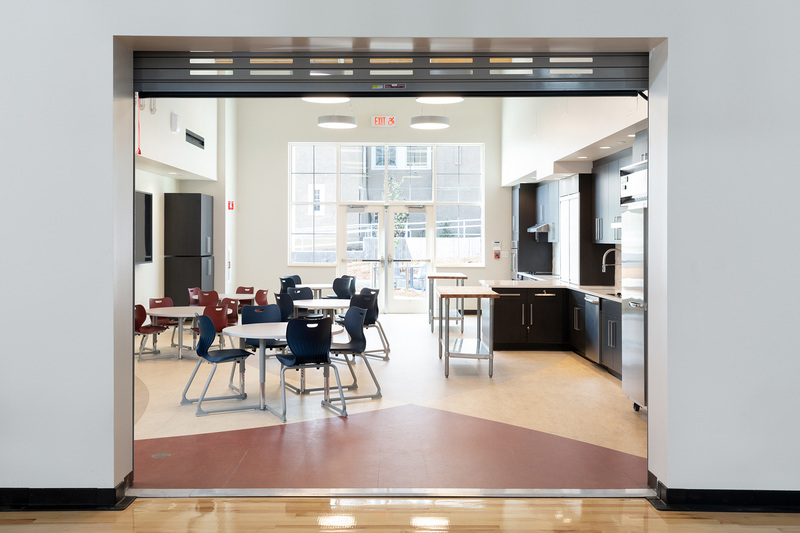 Acella’s education projects range from work with prestigious New England private and independent schools to higher education clients such as MIT, Northeastern, Boston College and Boston University. 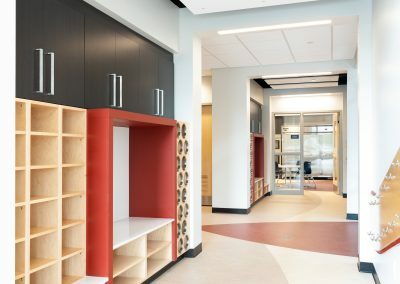 Independent school clients include Thayer Academy, Groton School, Sacred Heart School, and Cardinal Spellman High School.